Lê Vĩnh Tài was born in 1966 in Ban Me Thuot, Daklak. He graduated from Tay Nguyen Medical School but later pursued a career in business and making poetry. 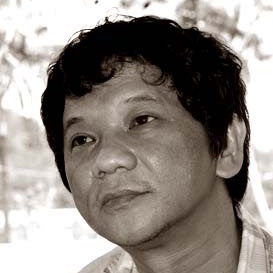 Le Vinh Tai’s poetry is rich in intellect but also carries much of tenderness and trembling. He is like a “balanced renovator”-- (Nguyễn Trọng Tạo).